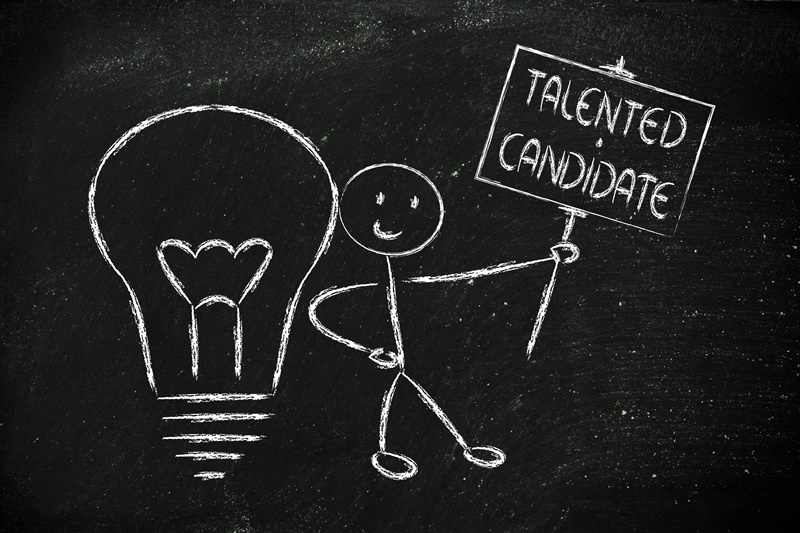 What traits should you look for in a potential new hire? Looking for the right person to join your team can be a daunting task. After all, you’ll be spending time and money on the hiring process, along with training and wages. It’s vital that the person you choose is the right person for your business, bringing the right skills and attitude to help it thrive. What should you look for in every potential new employee? Here are eight traits you can’t afford to miss. Attitude really is everything. You can train your new employee in specific skills and school them in fitting into your company, but you can’t teach attitude. During the interview process, look for a positive and proactive attitude. Pay attention to what they say about problems they’ve encountered and how they’ve overcome them. Integrity is vital to the success of your business, so it’s important that your employees model it. If you tell a customer you’ll call them back by a certain time, you need to make sure that happens. That means you need people around you who have a similar sense of integrity, both towards your customers and to your business and the rest of your team. As the article “Understanding the Mind of a Job Seeker” says, prioritizing activities is essential because time is money. Your new hire needs to be able to adapt to what needs doing, learn new things, and have a strong sense of how to prioritize and make the best use of their time. Don’t overlook likability – no matter how well qualified a candidate is for the job, if you don’t like them the working environment will be strained and uncomfortable. Finding someone who gels well with you personally and is a good fit for your company culture will help them to fit in and make a valuable contribution to your business. Passion and drive are a must in your new hire. Someone with enthusiasm for your business, your values, and their role will be pro-active and invested in your success. Passion also goes hand in hand with curiosity and the drive to learn all they need to learn to succeed in your business. A new hire with plenty of initiative will think of new ideas and approaches to problems, and apply themselves to their role with genuine enjoyment. Someone who can tackle problems head on and find better ways to do things will be an asset to your business. Honesty is a must in any new hire. An honest candidate will be up front about their experience and the skills they bring to the table, and will be honest with you during training and beyond. An honest employee makes it easier to build a good working relationship as you know you can trust what they say. A sense of responsibility is vital in any employee. Responsible employees will take their job seriously, and be willing to own up to any mistakes or problems. Look for candid answers in the interview process and a willingness to admit mistakes. Hiring someone with a strong sense of responsibility means you will be able to rely on them. Choosing the right employee can be a daunting task. By keeping these key traits in mind you will be able to find someone who fits well with your company culture, and who can help your business to thrive. As a business owner, what do you look for when hiring new employees? About the Author: Tristan Anwyn is an author who writes on topics including social media, SEO that works, and how to hire the right employee for your business. ← How Is Your Office Communicating?